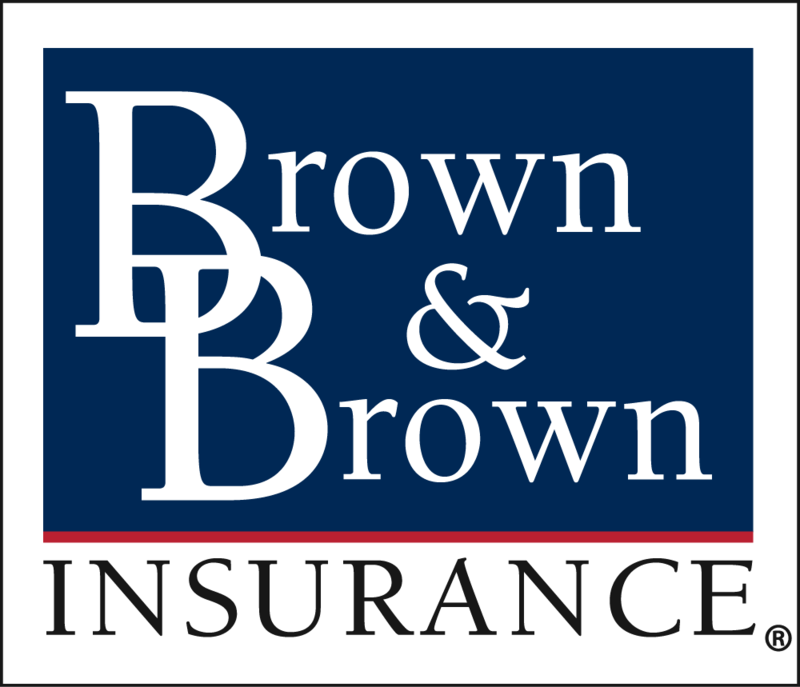 Brown & Brown Leesburg has served the community of Lake County for almost 40 years. We are a full-service insurance brokerage firm offering commercial lines, employee benefits, and personal lines coverage. In addition, we also craft niche insurance solutions for governmental accounts, as well as self-funded medical programs.